A highly cryptic tweet has been posted by Nintendo of America this morning. 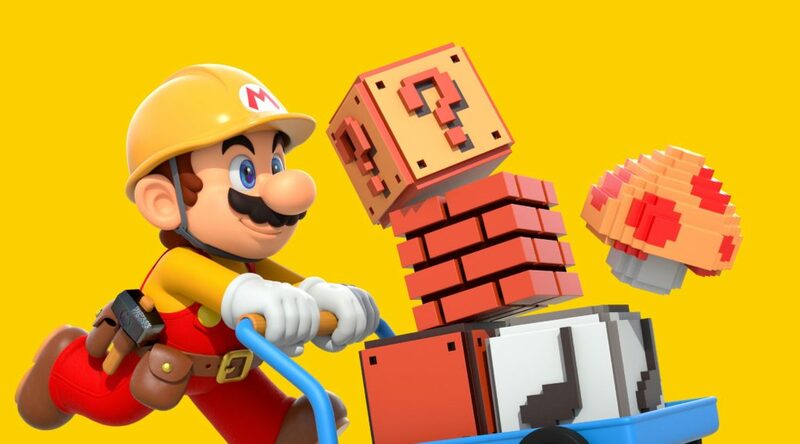 The tweet comes a few hours after Nintendo uploaded a Minecraft cross play trailer featuring prominently both Nintendo Switch and Xbox One together. Whether this tweet hints at something more than just Minecraft remains yet to be seen.